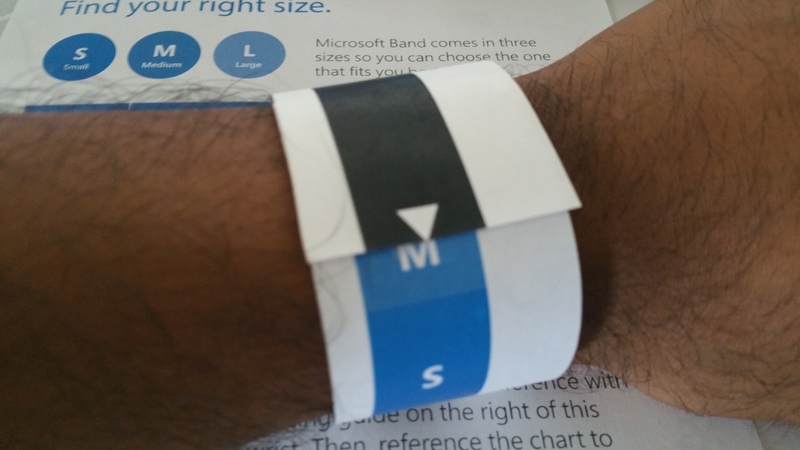 You are at:Home»TUTORIALS»Microsoft Band 2: How to pick your size! The Microsoft Band 2 was announced earlier this week and the new wearable is now available for pre-order at different retailers for the price of $249.99 and it will be available in three different sizes: small, medium and large. Finding a location to try it on will be quite difficult since even the Microsoft Store here at Ala Moana currently does not have them to show, so instead to pick your size follow these instructions! 1) Download the size chart by clicking here (it will automatically download). If you don’t have a chart, you can use a tape measure to measure your wrist and follow the chart on the picture below. 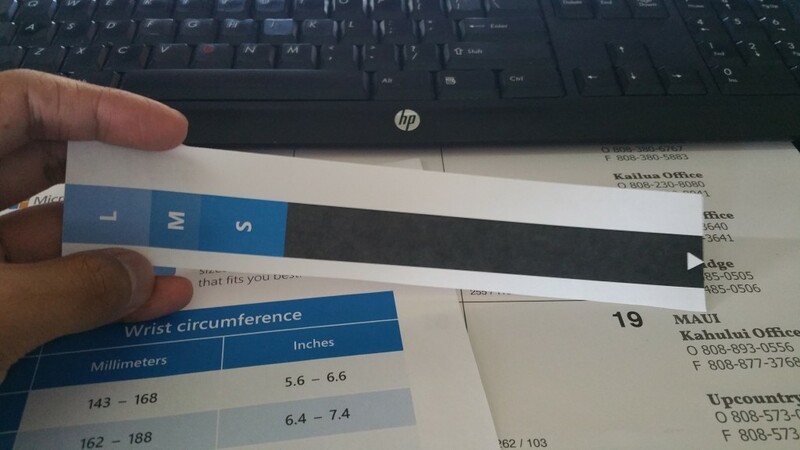 2) Cut out the sample band located on the right. 3) Place it around your wrist. If your wrist fits between two sizes, choose the larger size. I am a size medium! 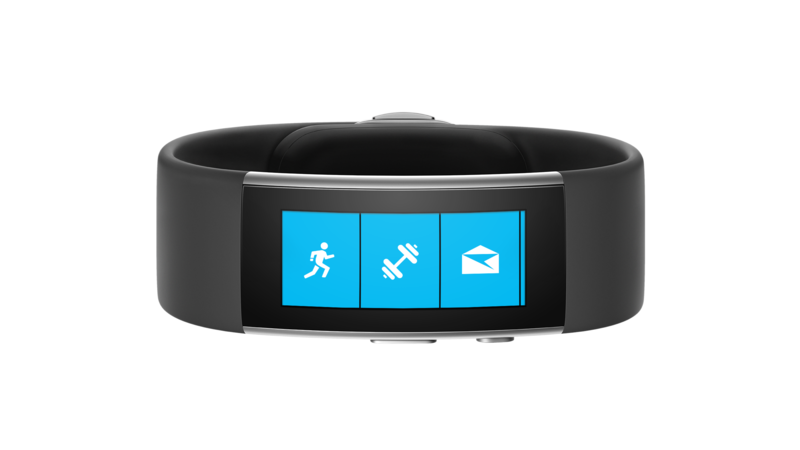 Have you pre-ordered your Microsoft Band 2? Tweet us @AsianGeekSquad!